It's about food once again and this is the second most requested recipe! *yay* Firstly, I want to thank everyone for taking interest in my simple cooking! I appreciate all the love and vote of confidence over Instagram! Back when I was a teenager, I dislike Eggplant so much I literally ran away from it! 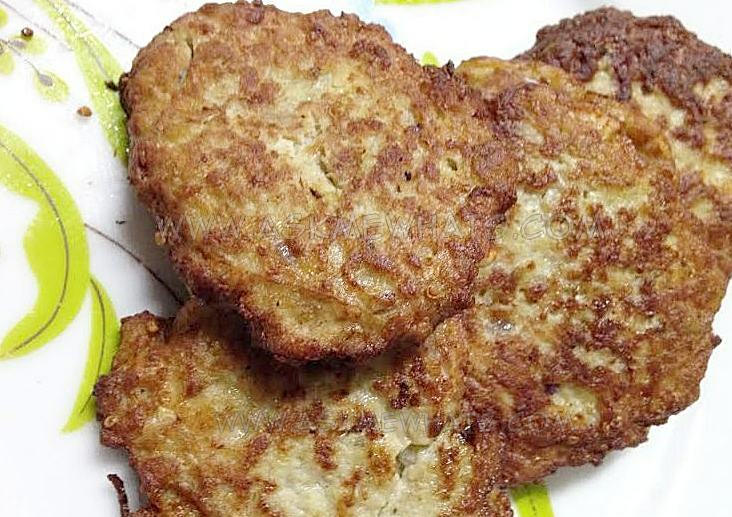 My mom loves to cook "Tortang talong" but, because I would never touch Eggplant to save my dire life, instead of just mixture of egg and talong, she would include Pork and egg and I would scrape the meat off and leave the eggplant behind! Now that I'm older, and wiser! I love eggplant so much I don't mind cooking 2 dishes just because Mr. AMW doesn't like this vegetable! And because I wanted to make it look more presentable, I created "Talong Burger" (eggplant burger) instead! Boil your eggplant (with skin) for 10 minutes. Remove eggplant skin and mash the eggplant with a fork. Feel free to lessen the eggplant seeds by removing them using a spoon. 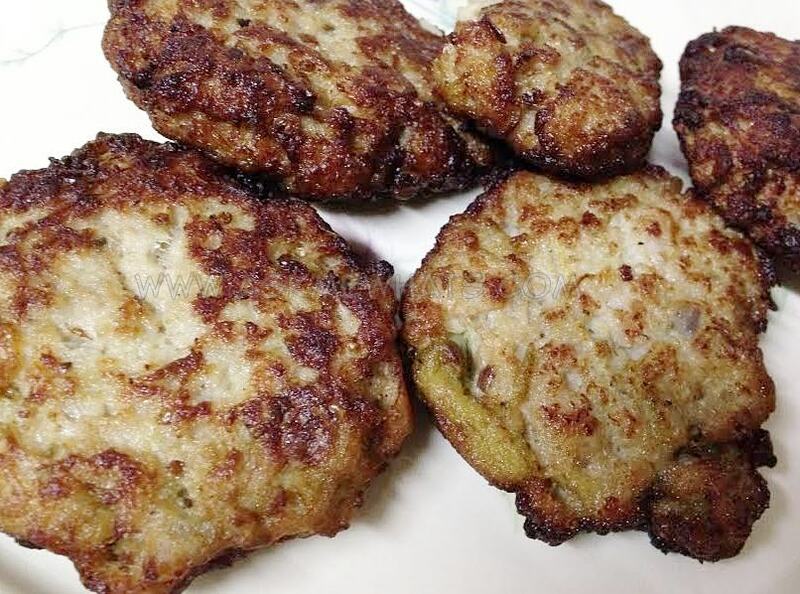 Mix ground pork and eggplant, add 1 egg and mix it together until eggplant is almost invisible. Add in a 'cap' of soy sauce or liquid seasoning for flavor. Add onions, salt and pepper as needed. How to know if the eggplant is salty enough? If you are brave enough to dip your finger in the ground pork mixture and taste it. Feel free to gargle immediately! Add in around 2 tablespoon of cornstarch to help the mixture stick together. Heat a frying pan over medium-high heat and place the patties. Fry both sides until brown and crunchy. I did Talong Burger the second time around this time, reducing the size into smaller pattie and making it even crispier on the outside. Eggplant-phobic Mr. AMW actually took 1 pattie and ate it all! He said he actually liked it a lot and he said it not because he loves me but because it actually tastes like real burger! Now share this recipe to your eggplant-phobic friends and family! Will you eat Eggplant Burger? Feel free to use the same recipe and wrap it in a lumpia wrapper to create Eggplant Lumpia! me naman tortang talong is one of my fave! nagutom ako dito, yum yum! ako din! dati ayaw ko! nung tumanda hahahah super type!